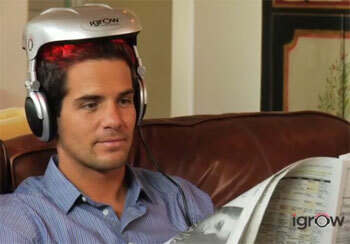 Those things on the side of the iGrow helmet are not there to facilitate the growth of your ear hair. 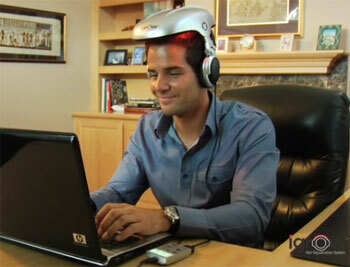 They are headphones so that you can listen to your favorite tunes while using iGrow. 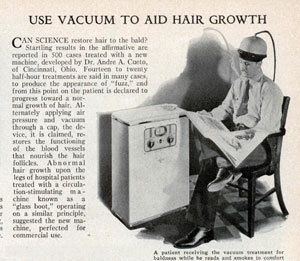 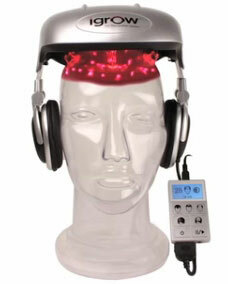 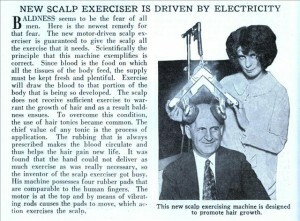 The music will help keep your mind from thinking about all the lasers boring into your scalp. 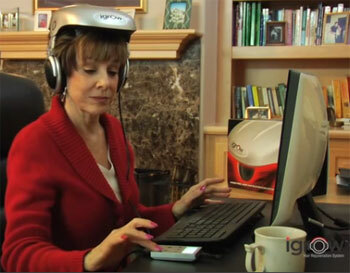 Like the GoJo Hands Free, the iGrow helmet is so fashionable and sophisticated that you might want to wear one in public even if you don’t suffer from thinning hair! 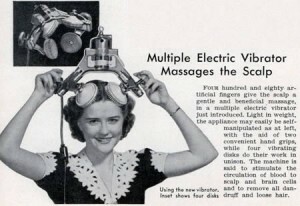 Does it come with the rest of the Laser Tag equipment too? 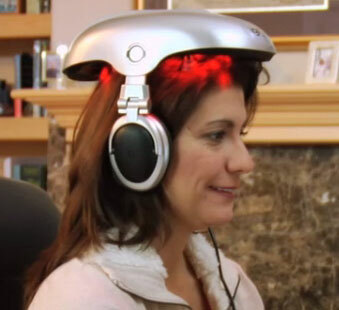 They need to add the iGrow lasers to motorcycle helmets for all the balding Hell’s Angels out there.